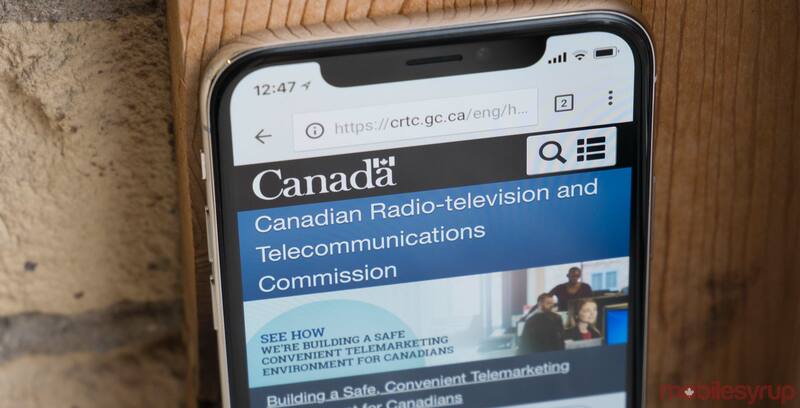 In response to the letter submitted by the Competition Bureau Commissioner, the CRTC seeks clarity and requests “refining” specific information for it to use in its review of mobile wireless services in Canada. “The information sought by the Commissioner consists of highly detailed information to be provided on a very granular level and covering a broad range of subjects over a significant period of time,” the CRTC writes in its response to the Competition Bureau. “Accordingly, it may be appropriate that the Commissioner explore ways to further tailor the information sought; for example, by focusing on information that is more recent,” the CRTC said. The March 25th letter to Boswell “requests a response” by April 1st. Canadian carriers and those wishing to participate in the proceeding have until May 15th to make interventions and can make further comments by October 23rd. The hearing will begin on January 13th, 2020 at 9 am.